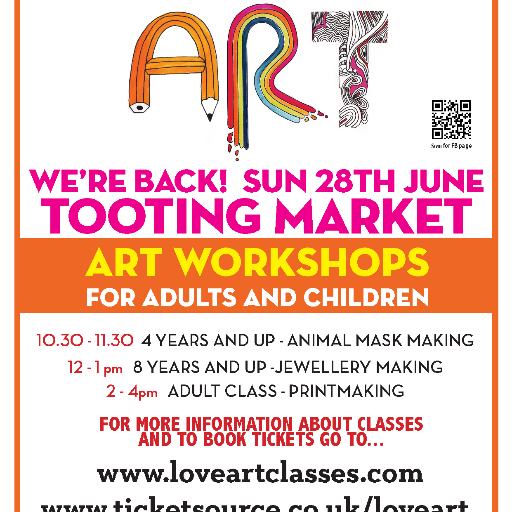 Love Art is run by Gemma and Claire, both have a passion for the transformative nature of art in all its forms. 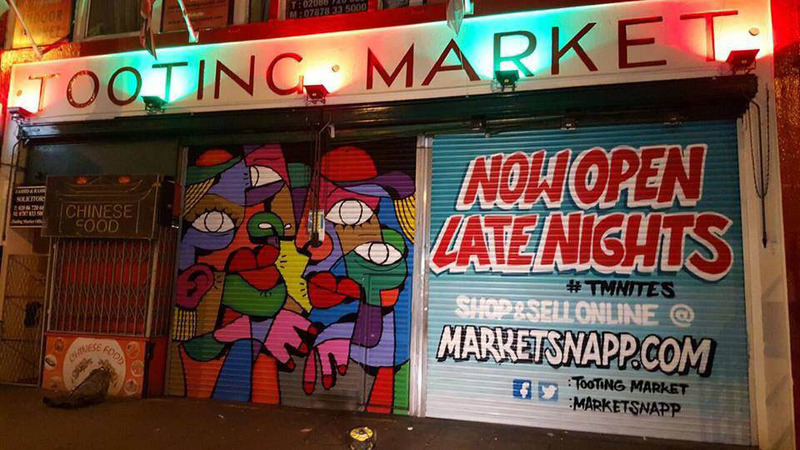 We run art classes for both adults and children and believe everyone has a creative side waiting to be discovered. 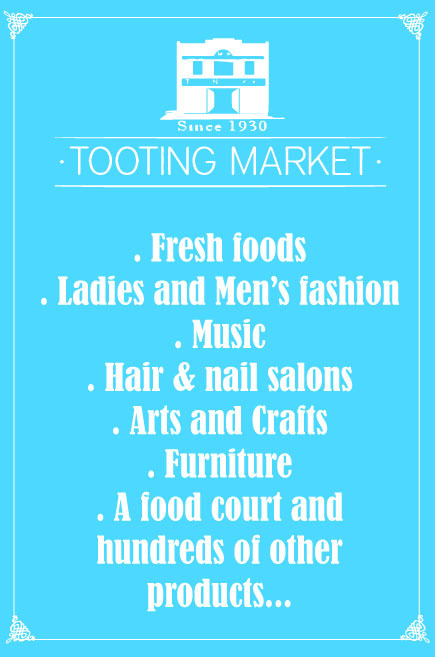 Come and join us at Tooting market every month.